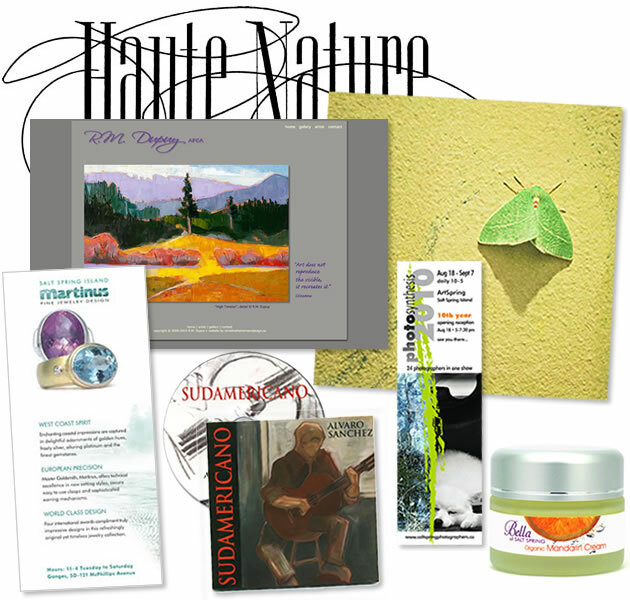 My graphic design portfolio represents a broad and diverse perspective over a span of many years. Please choose a category on the right/below. You can then toggle through the various designs by using the arrows.